New Born in 2015, headquartered in the heart of Los Angeles LOÉIL sells Runway inspired pieces, that won’t drive you to ruin! &otherstories Pointy Suede D’Orsay Flats // Bally Sayane Patent Pumps // Bernardo Olivia Lace-up Sandals // LK Bennett Leather Sandals // Anna Bagueira Jewel Embellished Sandals // Anna Bagueira Fringed Sandals // Asos Flashy Suede Fringe Sandals . 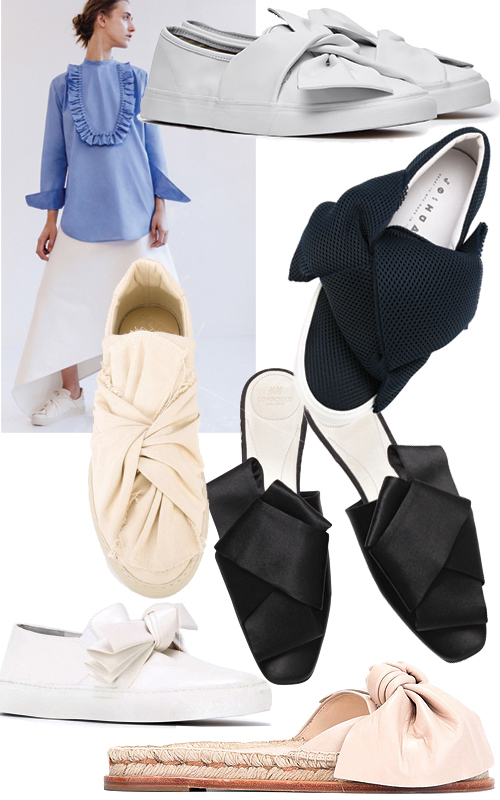 Here’s part 1 of my Summer Shoe Wishlist! Aquazurra Palm Beach Espadrilles // Ancient Greek Sandals Filia // Steve Madden Crocodile Espadrilles // Acne Odet Leather Slides // (discovered at Foxycheeks <3) Boden Espadrilles // Kurt Geiger Carvela Lace-up Flats. Win this Club Pétanque Sweater! 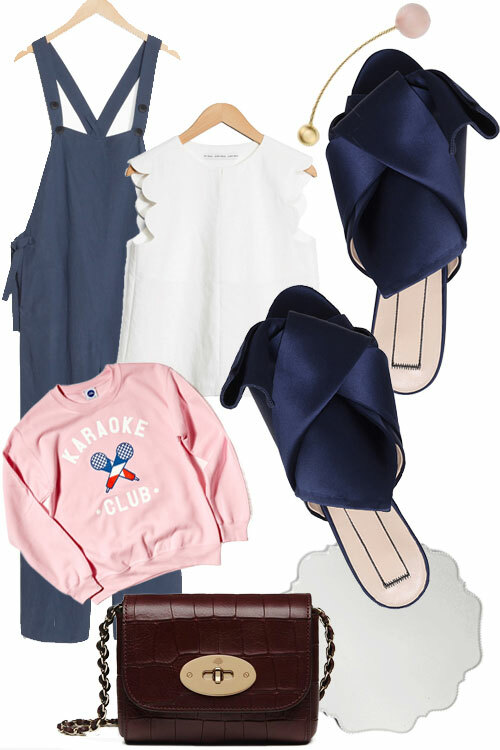 Sophie Bille Brahe Earring // Mulberry Mini Lily in Oxblood Deep Embossed Croc Print // No21 Navy Bow Satin Slippers // Manufaktur Reichenbach Porcelain Plate // &otherstories Linen Blend Jumpsuit // &otherstories Scalloped Linen Chambray Blouse // Club Petanque Karaoke Sweater. 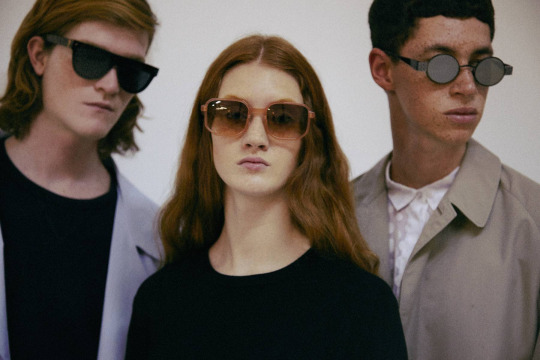 If you are looking for high quality handmade sunglasses (for quite reasonable prices): Alfred Kerbs is the man. Born in Barcelona and now he is planning to conquer the world. If you’re cool, too, put on your sunglasses and be with him. Wearing Maud Heline’s crisp and fresh SS 2016 collection, you have to be very careful not to spill your ice cream all over yourself!